She may not have known it at the time, but when Maxine Darst received her Texas Law License in 1976, she was part of a national movement. According to the Families and Work Institute, during the past 25 years women have achieved increasingly higher educational levels and steadily moved into managerial and professional occupations. On several levels, Darst  now Maxine Darst Flatt  was at the forefront of this trend, becoming the first woman lawyer in Kaufman County and the first woman to be elected Kaufman County judge; she later served as the first female president of the County Judges and Commissioners Association of Texas. Darst Flatt was one of about a dozen county judges in office in the early 1980s. Today that number has doubled. 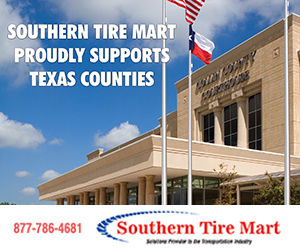 As of January 2005, approximately 24 women are Texas county judges, accompanied by some 68 female county commissioners, according to the Texas Association of Counties. More women are perhaps realizing that they can do this  that they have something to offer, said Darst Flatt. Throughout her tenure in each of her positions, Darst Flatt said she never experienced discrimination or lack of respect. Skillwise, men and women can certainly be equals. However, each gender brings something a bit unique to the table, Darst Flatt said. For instance, women have a particular sensitivity. Not that men arent sensitive  but the women have a different sensitivity, and it can be helpful, she added. On the flipside, women may be more prone to micromanagement, she said, and may have to work to master the art of delegation. Women also may have a quicker eye when it comes to noticing the need for change. However, this awareness should be tempered with patience and the need to be very careful and work very slowly, Darst Flatt said. During her 16 years as county judge, Darst Flatt learned several valuable lessons along the way that may serve to encourage women in any profession, but particularly public service. One way to alleviate the worry is to make the best decisions possible, then dont look back. She credits her professional success in part to the support of her commissioners court and Kaufman Countys unified approach to government. 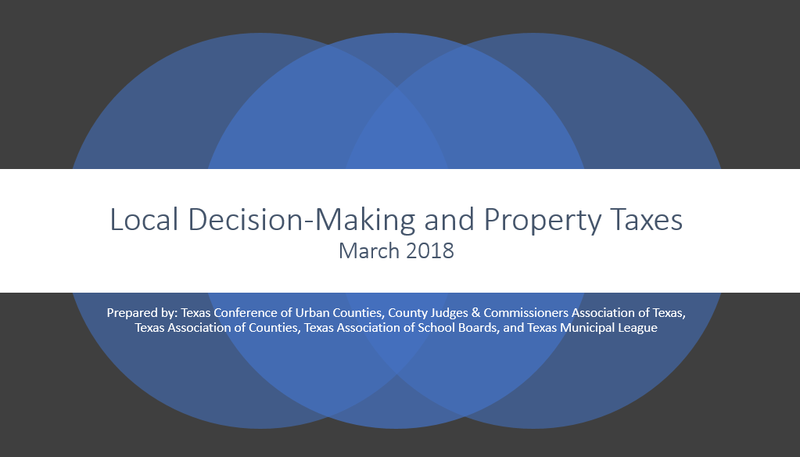 This same leadership style was at work at the County Judges and Commissioners Association of Texas, said Darst Flatt, who served as president 1994-1995. The officers functioned as group with common goals and supportive leadership. The drive exhibited by Darst Flatt  to utilize and develop talents such as service and leadership  is not new among women. Consider the way our mothers and grandmothers found outlets to put their skills to work. Van Zandt County Judge Rhita Koches remembers her mother volunteering as homeroom mother for her class, her sisters class, and for the little girl across the street. Her mother was president of the PTA and organizer of many school and neighborhood functions. Looking back, I think she was probably a frustrated CEO the whole time, Koches said. It wasnt until we were in high school that she really began to focus her energies and talents in the business world. Her mother eventually became vice president of a television cable company  a predominately male industry. When it comes to success, Koches is following in her mothers footsteps. These are a few of the phrases State Rep. Dan Flynn, R-Van, uses to describe Rhita Koches, his former chief of staff, legislative director and district director. 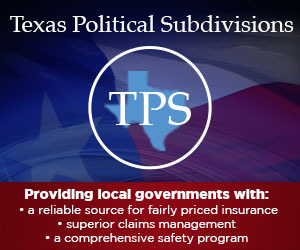 As legislative director, Koches monitored legislation filed during the 78th Texas Legislature, researched information on bills presented to House members, and met with constituents and industry officials regarding proposed and pending legislation. Prior to working for Flynn, she was events coordinator and new business manager for CLA Insurance Services/Winning Strategies Marketing. Earlier employment included serving as city secretary for the city of Canton and legal assistant/office administrator for two different law offices. Koches earned her associates degree in business from Tyler Junior College in 1978 and graduated from the Legal Assistants Program, University of Texas at Arlington, in 1985. She has logged many volunteer hours with a variety of organizations including East Texas Womens Connection  Christian Womens Club, Canton Lions Club, Salvation Army, YMCA, Canton High School, Smith County Mothers Against Drunk Driving, and PATH (People Attempting to Help). She is an outstanding community leader, and Van Zandt County is fortunate to have her serve as county judge, Flynn said. Koches was appointed county judge in September 2004 following the resignation of Jeff Fisher. She is the first woman to hold the office in Van Zandt County. Everyone brings a different perspective to any position, based on life experiences and work background, Koches said. Some people believe that women may be especially organized and able to multitask, which is critical to both the administrative and judicial responsibilities of the county judge. Koches said the common thread running through all levels of government is the overall good of the public. Elected officials are called upon to look at the big picture and consider the best interest of the entire constituency. Government officials have to be sure that anything done in the name of enhancing life really does promote the community atmosphere and lifestyle their citizens appreciate and expect, she added. When appointed as county judge, Koches said she would work to bring a sense of harmony among the offices of the countys elected officials. Her vision includes the creation of a long-range plan to address the countys obligations to the public, what services the county must provide, how the county can best provide those services, and what extras officials might attempt to provide.